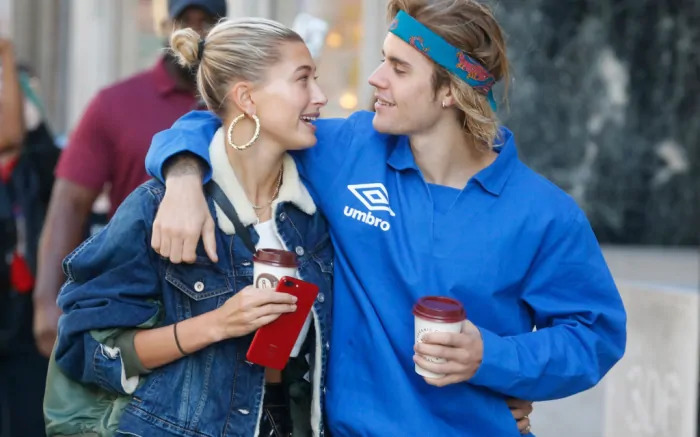 New in Bieber news: The singer refuses to get a prenuptial agreement prior to his marriage, as he plans to be married to 21-year-old Hailey Baldwin forever. A prenuptial agreement is usually signed, especially in celebrity marriages, to hash out division of property before a marriage in case of divorce. Bieber is estimated to have a net worth of $265 million, but has no desire to protect his fortune. Meanwhile, Hailey Baldwin herself has a net worth of about $2 million.